Hi, I’m Grace Hwang Lynch! I’ve been blogging at HapaMama since 2008, after I took a break from the paid workforce to care for my family. I graduated from the University of California at Berkeley with a B.A. in Rhetoric and then went on to train at the Mass Media Institute at Stanford University. In my first career, I worked as a television news reporter in markets around the western United States, covering just about everything, from serial killers to elementary school class sizes. During my earliest television jobs, I worked as a “one-man band”, lugging my own tripod and video camera (meaning: a professional camera attached by a cable to a 20 pound tape deck) and shooting my own interviews and background footage. The experience left me with a love of photography and capturing a slice of life through words and images. Most of the images on HapaMama, unless otherwise noted, are my original photos. From 2011-16, I served as the News and Politics Editor at BlogHer, tackling everything from presidential campaigns to race and gender stories. My writing has appeared in magazines and newspapers and has been featured on Salon, PBS Parents, and mom.me, where I am a regular contributor. I’ve been featured on many news outlets, such as the Wall Street Journal, Cleveland Plain Dealer and am New York. In 2012, I was nominated for the Women’s Media Center Social Media Award, and the Taipei Times named me as a Twitter account to watch. You can follow my tweets about parenting, Asian American issues and food @HapaMamaGrace. Also, my essays have been published in Lavanderia: A Mixed Load of Women, Wash and Word and Mamas and Papas: On the Sublime and Heartbreaking Art of Parenting (City Works Press). I live in the San Francisco Bay Area with my husband and two sons. Offline, I’m a frequent conference speaker. 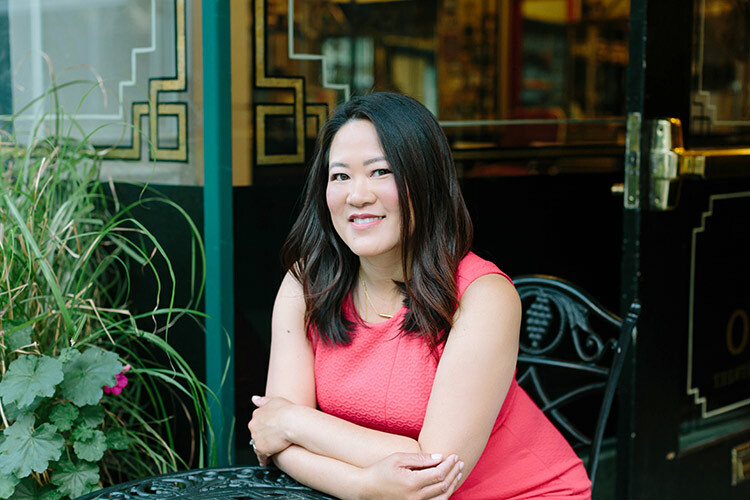 I’ve appeared on panels at the Asian Marketing Summit, V3 Digital Media Conference, North American Taiwanese Women’s Association, and taught writing workshops at the BlogHer conferences. I’m also available for freelance reporting and essay writing, as well as communications consulting and photography. If you have any inquiries, send me an email. I’d love to hear from you!